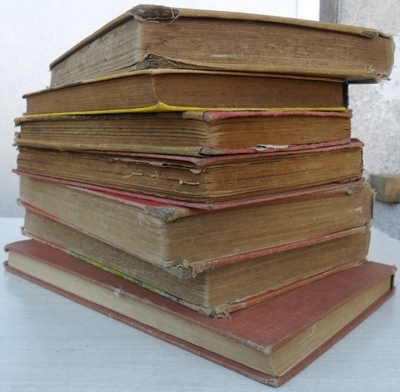 Have you ever owned a rare first edition of any book? Have you ever had it valued? I do have some first editions, but they are not rare or valuable ones because they are relatively new in terms of people usually think of when mentioning first editions. I.E. My first editions are those the last two books in the Harry Potter series. What's the best film soundtrack?